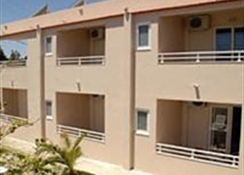 The Saint Amon is a small hotel located just 500 metres away from the popular and vibrant Faliraki area. The complex consists of the hotel, a cafe-bar and the Saint Amon restaurant. 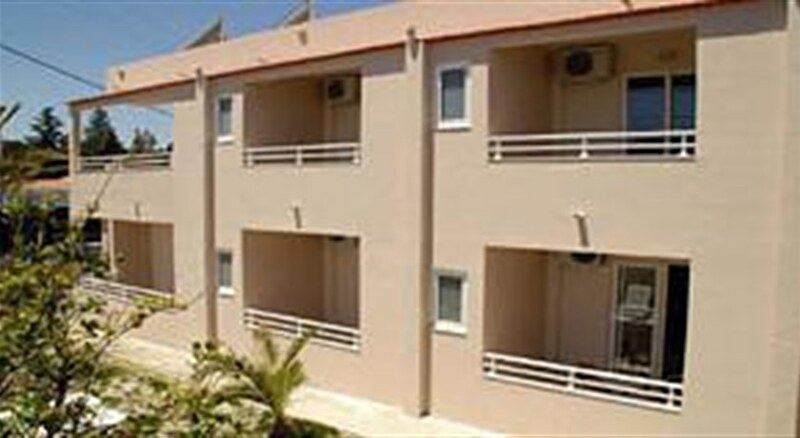 All rooms were only refurbishment in winter 2008/9 so they are all bight and modern. The cafe is also modern and provides a warm and friendly environment and is open 24hrs a day. 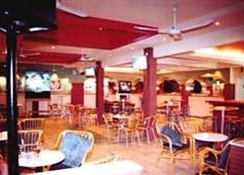 This is a popular meeting place for those who want to enjoy a couple of drinks and some lively music. There is also a large TV in the cafe-bar, and the Saint Amon has varies satellite TV networks (including SKY), so all major sporting events are shown. 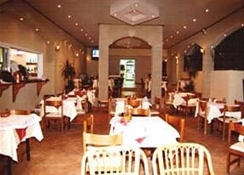 Food, drink and entertainment: The hotel has a restaurant and a cafe bar with music. Sport, games and activities: Large screen TV with international satellite, internet corner, free WiFi in bar area, pool table. 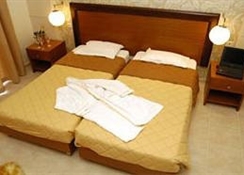 Additional: Reception and house-keeping service. There is free use of the swimming pool in the opposite hotel.